Be specific here; what exactly, in terms of things you can observe, makes this person a good leader? This is a good exercise for anyone looking to improve leadership abilities, because one of the best ways to figure how to be a good leader is to begin emulating someone you already who is a good leader. Now, we cover how to develop all these attributes in our safety-leadership workshop; but we have limited space in these videos so we’ll focus out attention on the final category—What Leaders DO—and even within that category we’ll just touch on “style” and “presence” to give you a flavor for the kinds of things that should be included in leadership development. This style is the “my way or the highway” style. The goal of this style is immediate compliance. It’s a no-nonsense style that issues clear directives without soliciting input from anyone else and by maintaining tight control. This style is most effective in a crisis situation, or when dealing with problem employees. This is the “firm but fair” style. Its goal is long-term direction. It develops vision with employee input, but maintains control of that final outcome. This style is most effective when setting a new vision where there are new or inexperienced employees. This style holds “people first.” Its goal is to create harmony and team cohesiveness, and to that end it promotes relationships before tasks. It is most effective in environments with routine tasks and good overall performance. This style is the “participative” style. It’s goal is to instill a sense of ownership in employees. 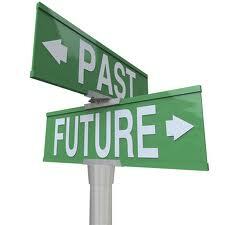 To the end it gets and uses employee input in setting the organization’s overall direction. This style is most effective with experienced workers who already have common interests and goals. This style is the “I’ll do it–you watch–then you do it” style. Its goal is to get employees up to speed as quickly as possible, and then to take a hands-off approach. It leads by modeling the behavior or task, then and handing off ownership. This style is most effective with high-performance, independent workers; or in a working-manager environment. This is the “developmental” style. It’s goal is long-term professional development. As such is focuses on long-range development goals by identifying development gaps and creating development plans to fill those gaps. It is most effective with career workers who will be around for a while. It depends! Leadership is “situational,” and no single style will be effective in every situation. The goal here is to identify your own default style, then adjust that style as needed to your situation. You will need to change that style with changing situations, and even with different types of employees. That’s all for this edition of Recordable INSIGHTS. But be sure to catch us next week when we’ll continue with the fourth of these five areas that need to be covered in the safety-leadership training. Until then, be sure all your safety initiatives are built-in, not bolted on. Just complete the subscription form (below or top right of our home page) and we’ll send each issue to your inbox for free! 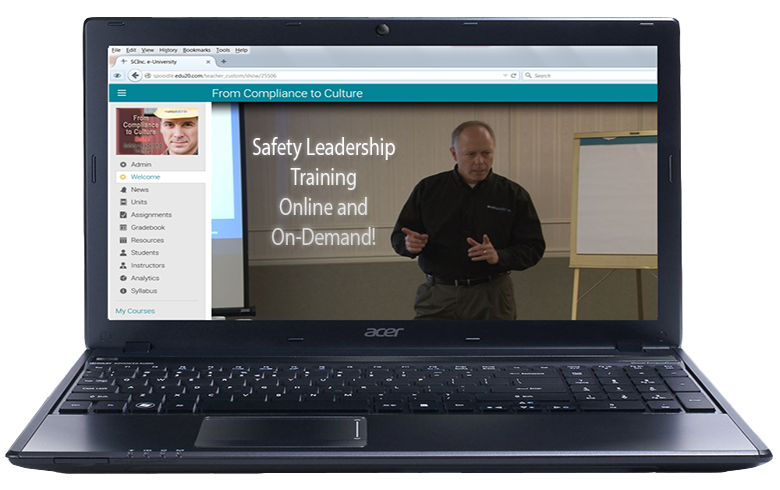 Instructional videos, audio clips, articles, e-books, and other resources on how to better lead a safety culture delivered directly to your Inbox each issue! Be sure to see our other Vlog (Video Blog) entries on our safetyBUILT-IN YouTube Channel!